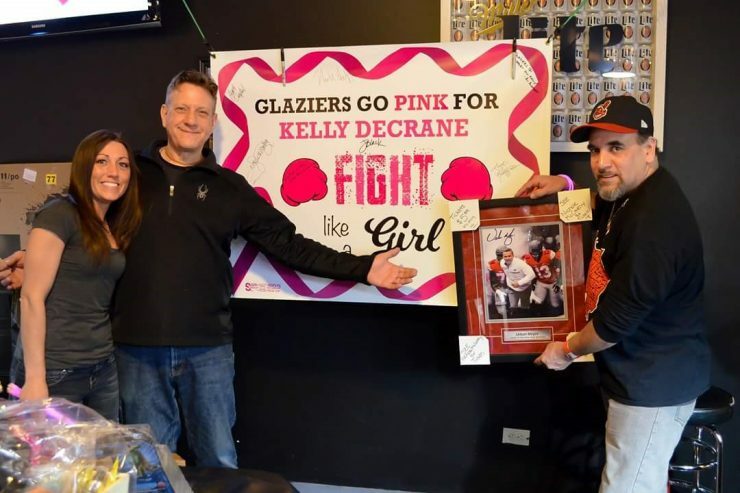 Glaziers Go Pink for Kelly Decrane Fundraiser a Success! 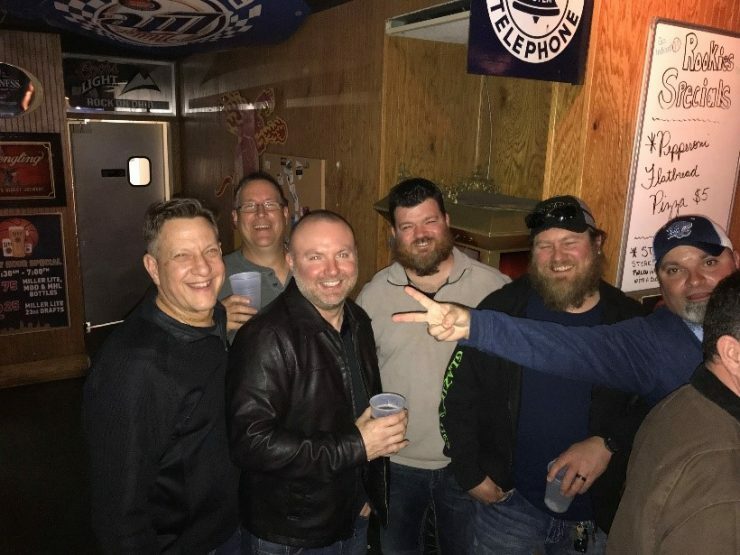 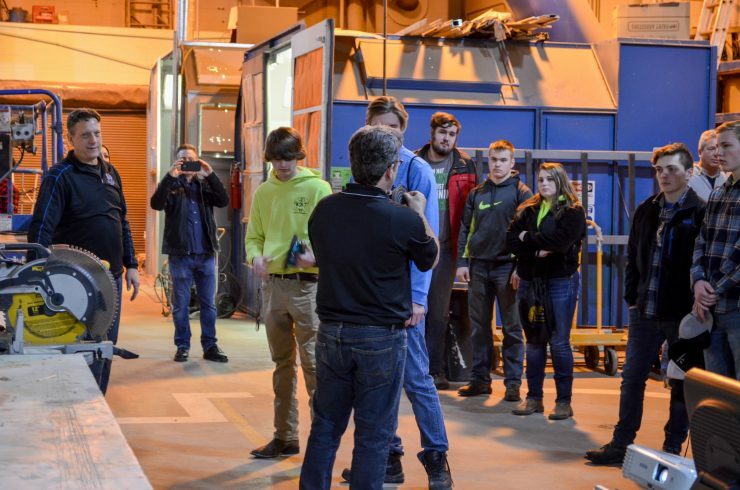 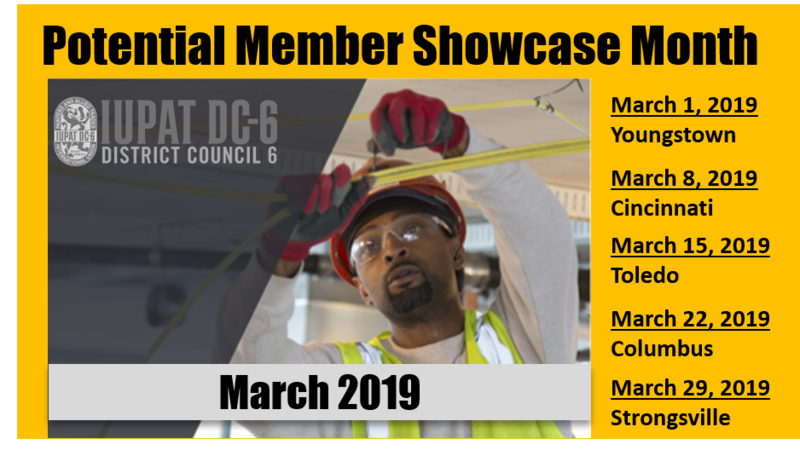 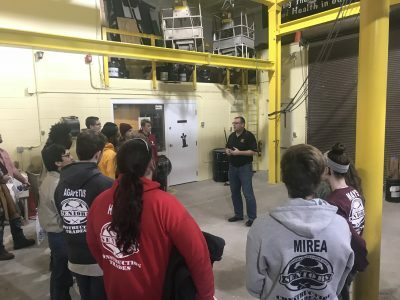 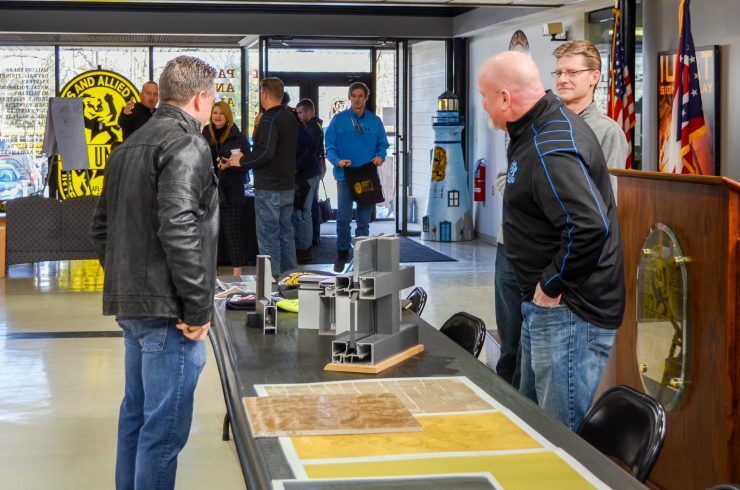 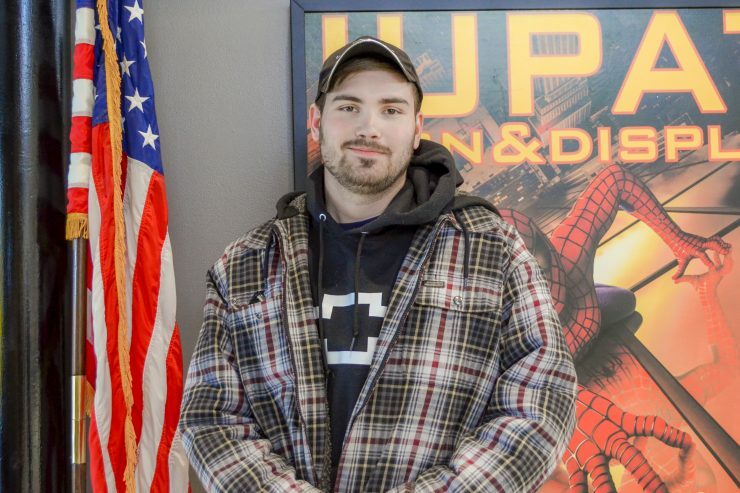 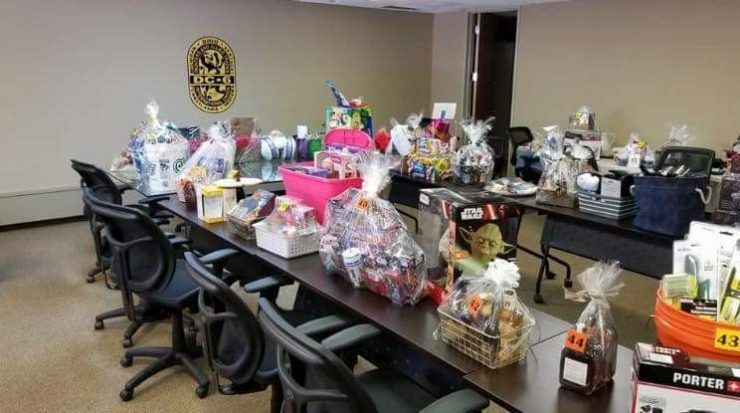 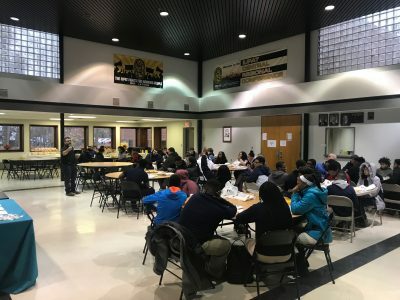 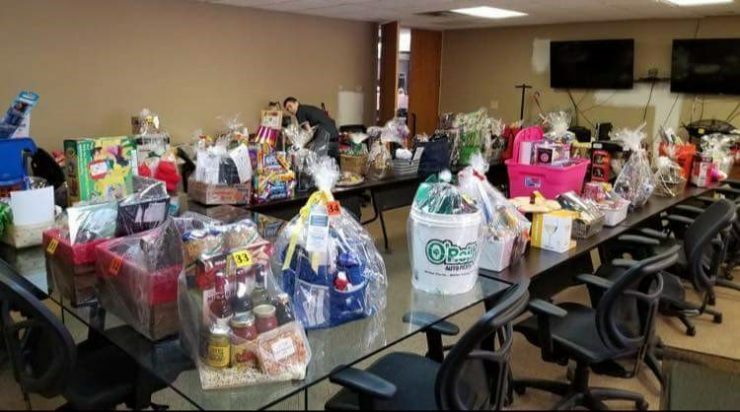 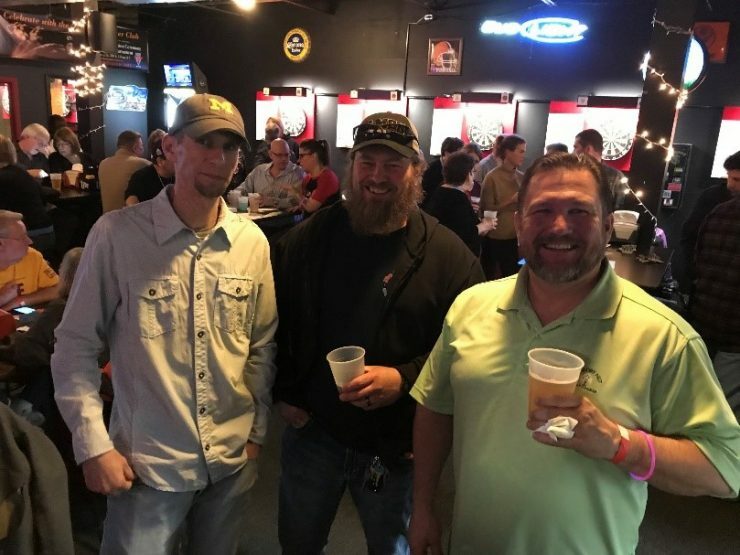 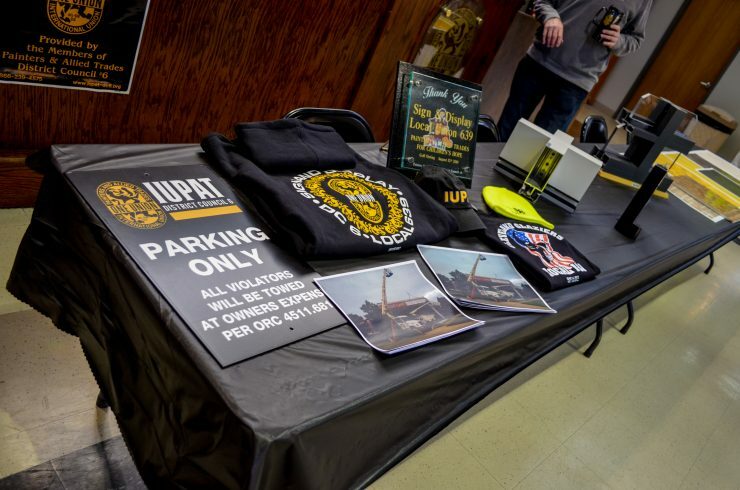 The IUPAT DC6 Young Lions Glaziers pulled together to give back to one of their own! 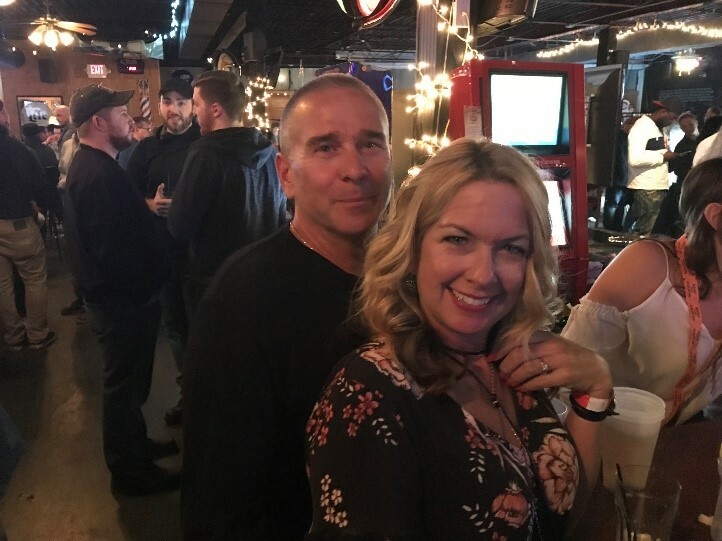 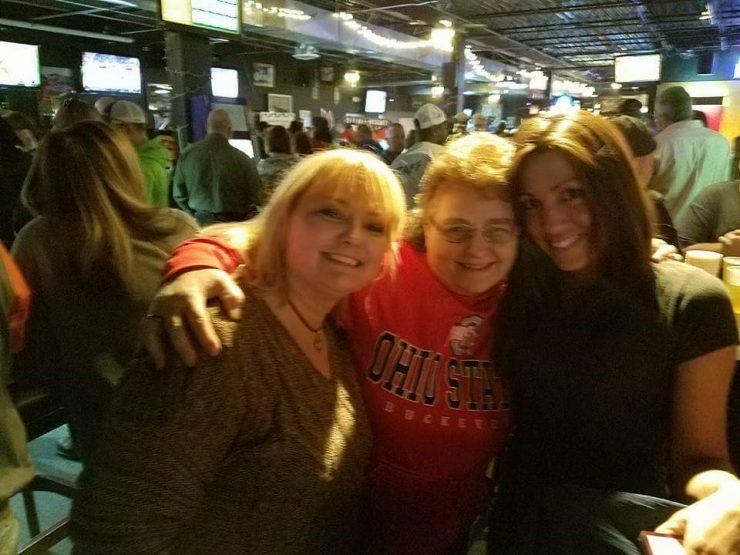 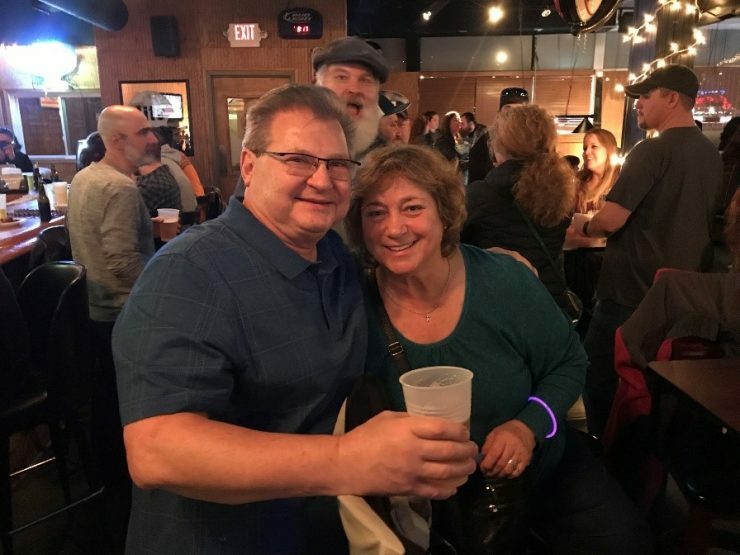 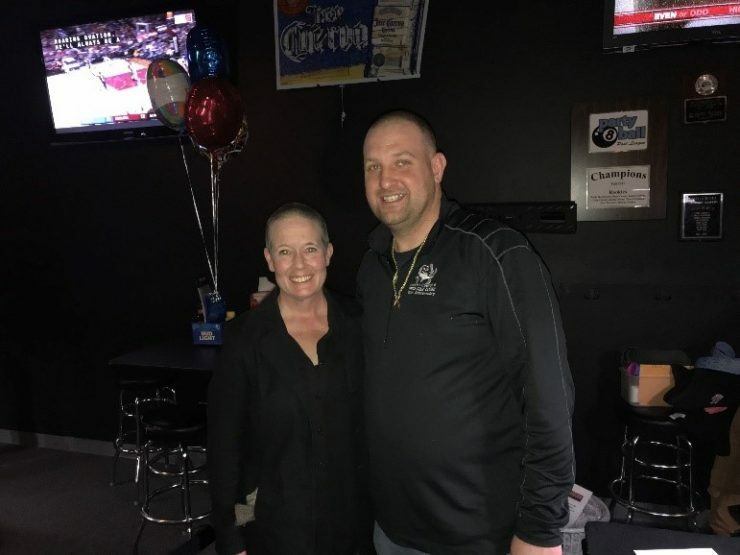 Thank you to everyone who came out to Rookies Sports Bar & Grille to make our fundraiser for Kelly Decrane an overwhelming success! 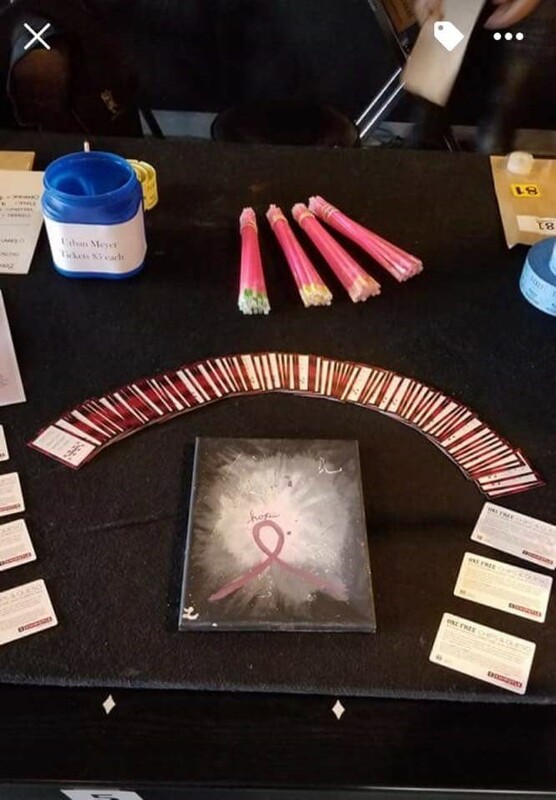 Together, we were able to inspire a fellow sister to FIGHT LIKE A GIRL, and pull together for a great cause. 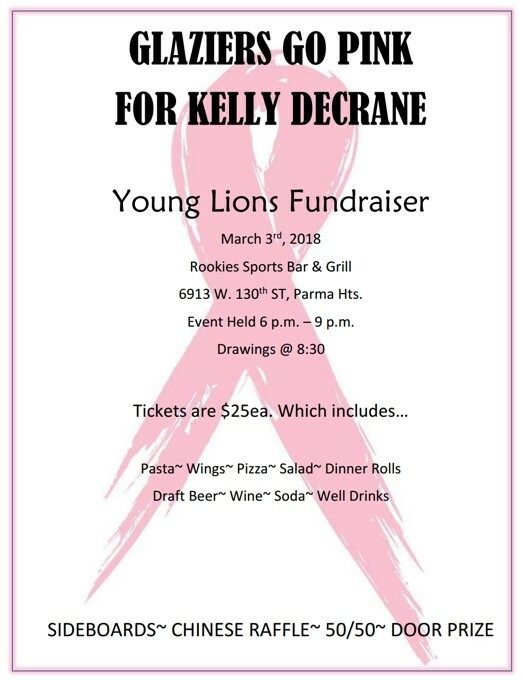 The DC-6 Young Lions are hosting a fundraiser, March 3rd @ Rookies Sports Bar on West 130th 6-9pm- on behalf of Kelly DeCrane! 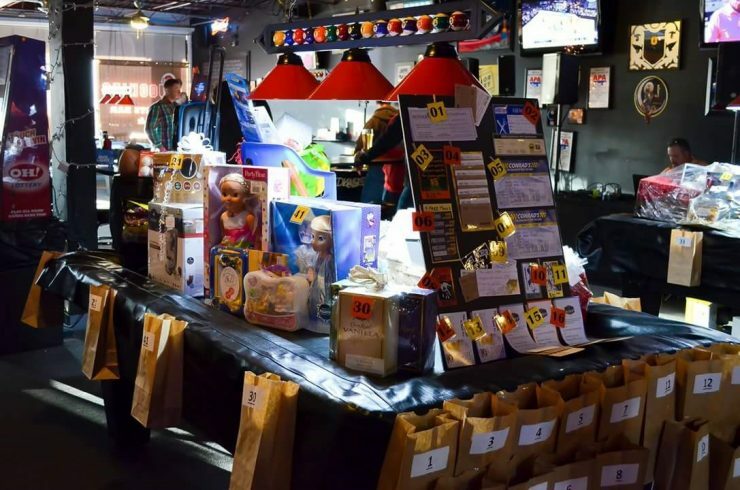 Tickets to this event are $25 each- which includes all food and well drinks. 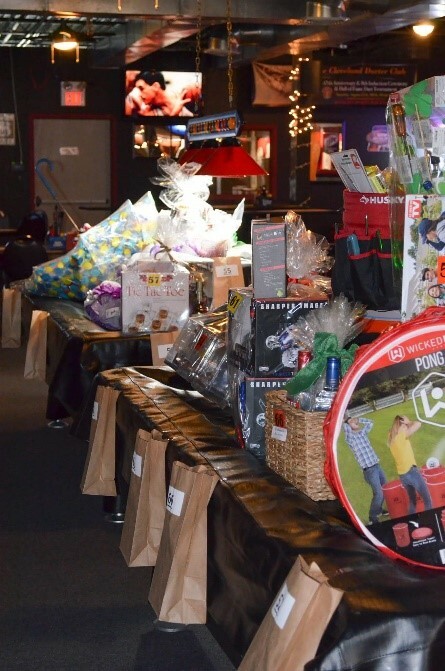 There will be a door prize, side boards and Chinese raffle! 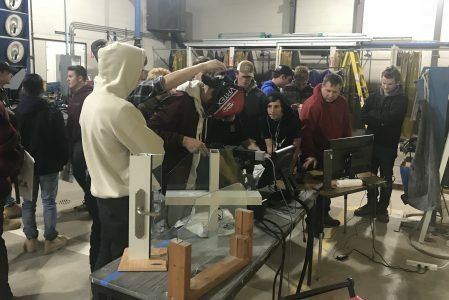 There are only 42 tickets left- get them while they last. 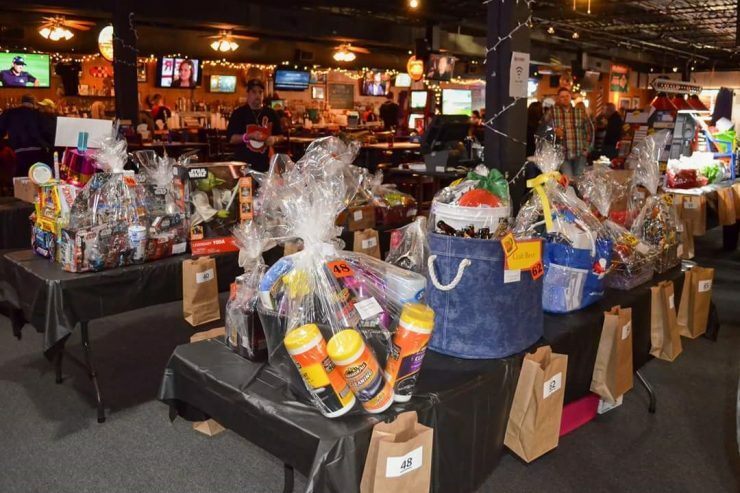 Join us for a good time and support a great cause!! 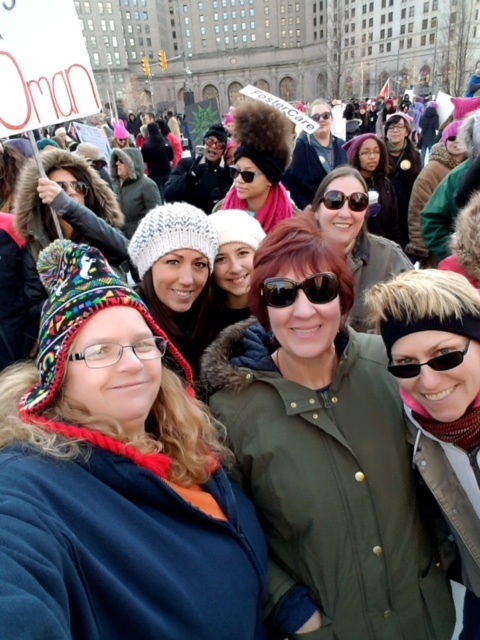 IUPAT member Nichole McCarthy along with women from Cleveland Building Trades joined thousands of other women at Women’s March Northeast Ohio on Saturday, January 20th. 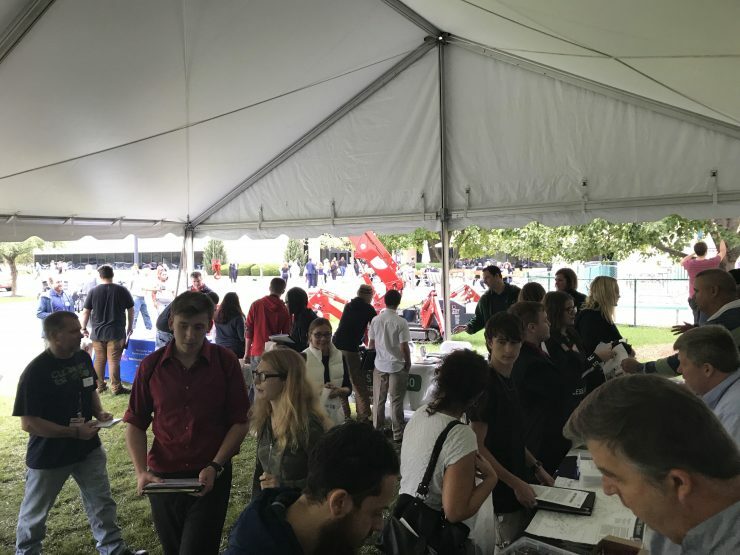 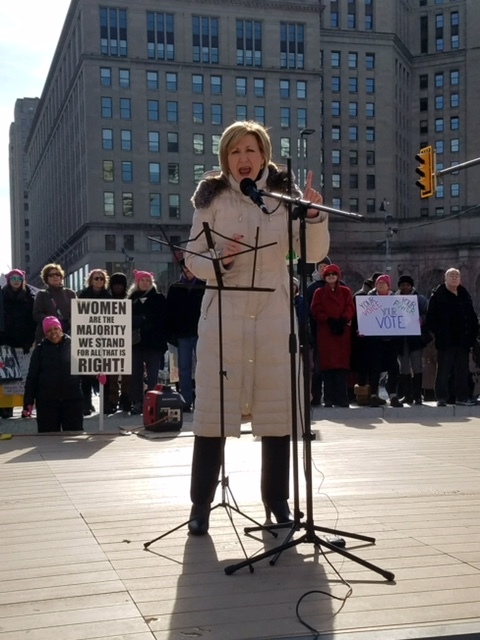 The event featured speeches by activists and politicians, including Democrat Betty Sutton, who is gubernatorial candidate Richard Cordray’s running mate. 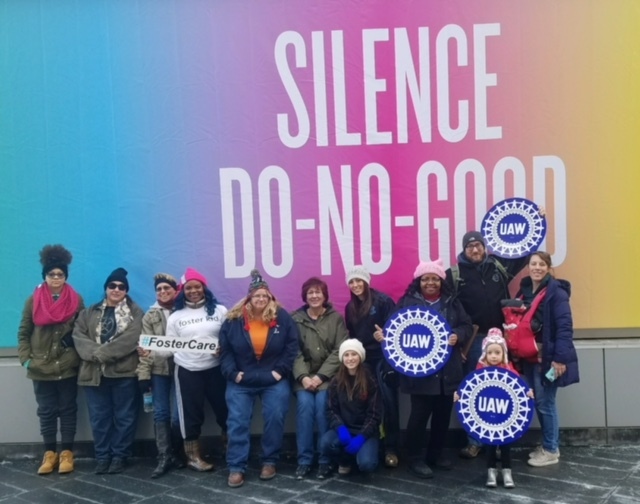 The rally was followed by a march from Public Square to Cleveland City Hall and back. 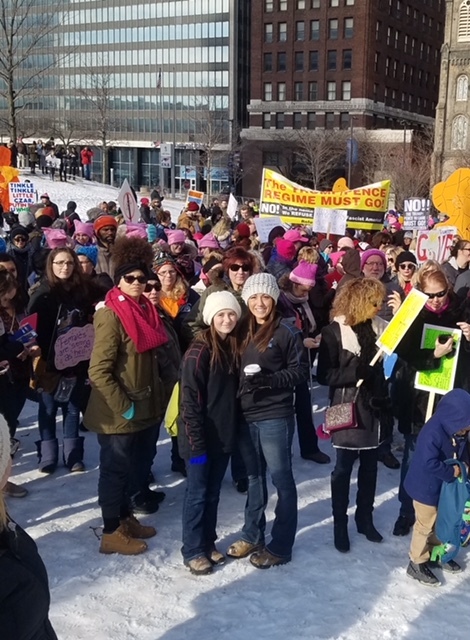 Thousands of people rallied at Cleveland Public Square Saturday to promote women’s rights and a host of political and social causes. 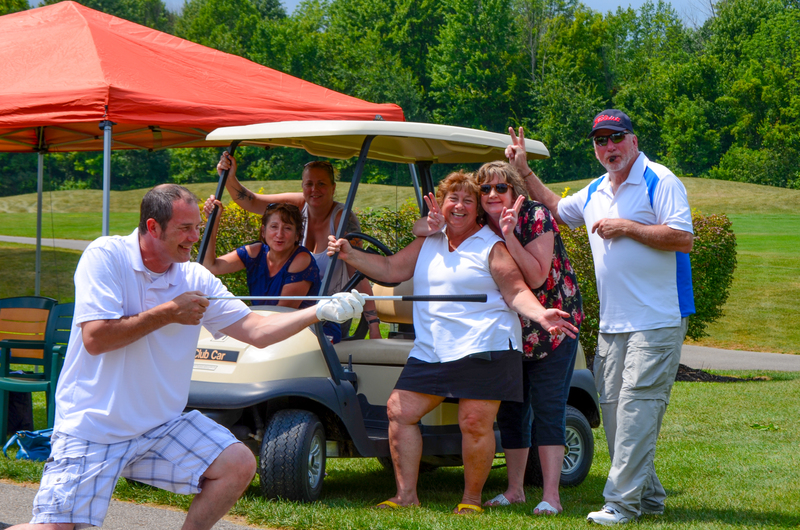 District Council 6 hosted their 12th annual PATCH Golf Outing at Coppertop Golf Course on Thursday, August 3rd. 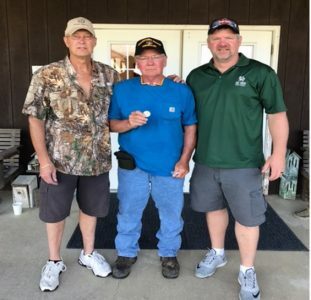 A large crowd turned out and enjoyed the four person scramble format which also featured several special events including longest drive, closest to the pin, skins game, and a poker game. 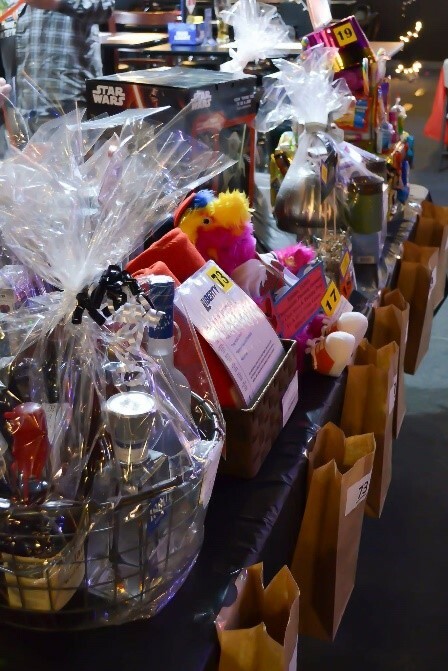 Raffle baskets, a 50/50 raffle, combined with a delicious steak dinner and good times with friends made the event an overwhelming success. 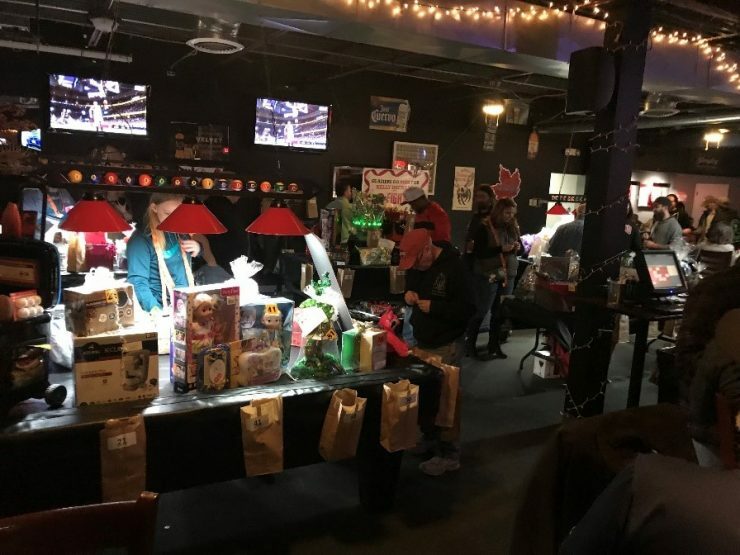 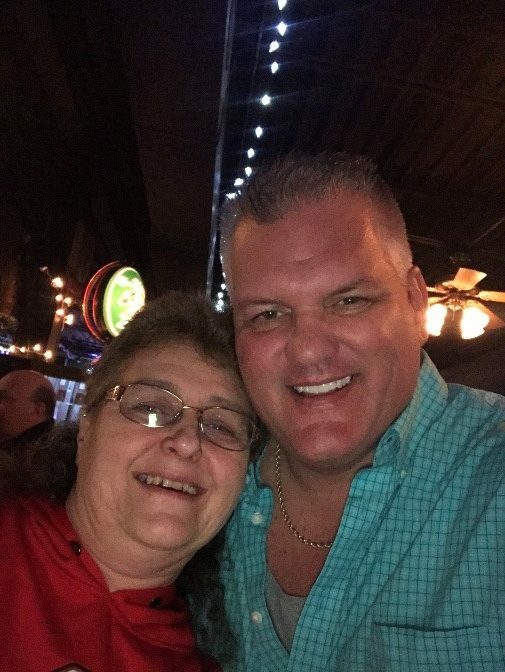 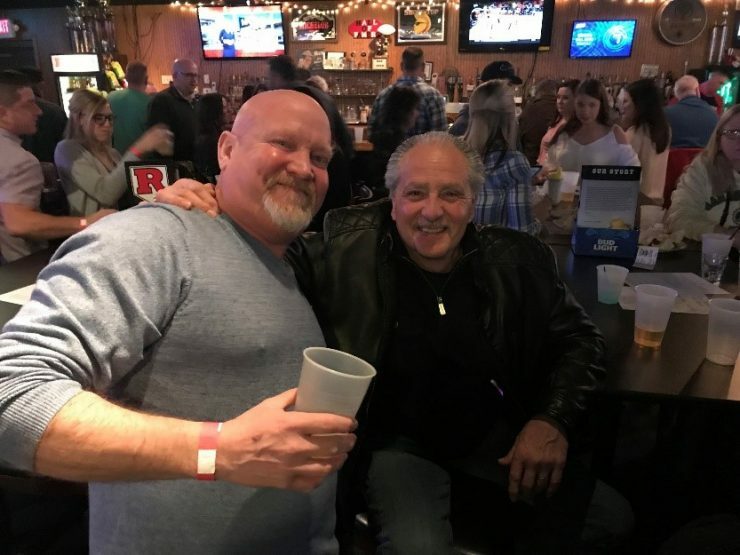 The event raised $24,000 for PATCH charities. 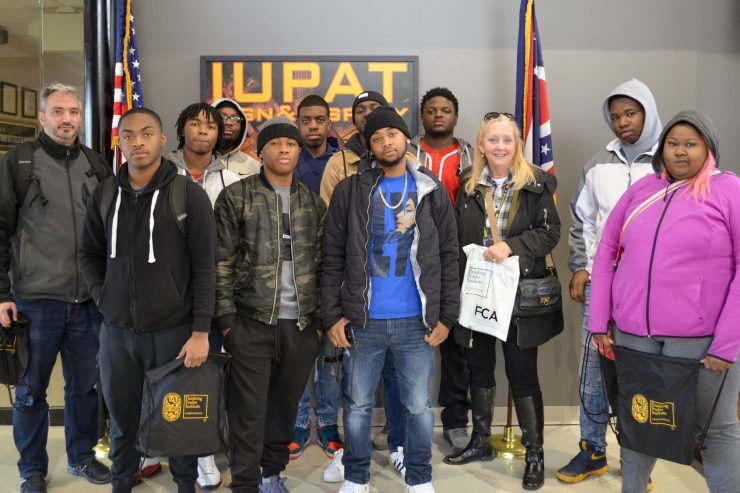 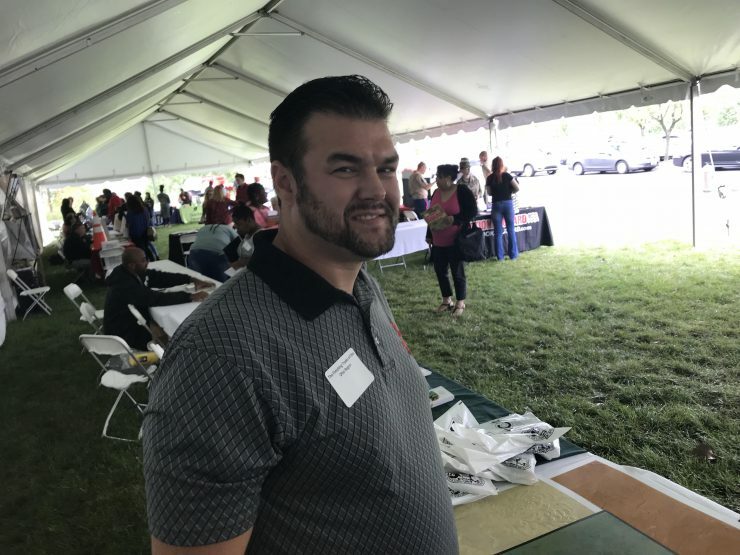 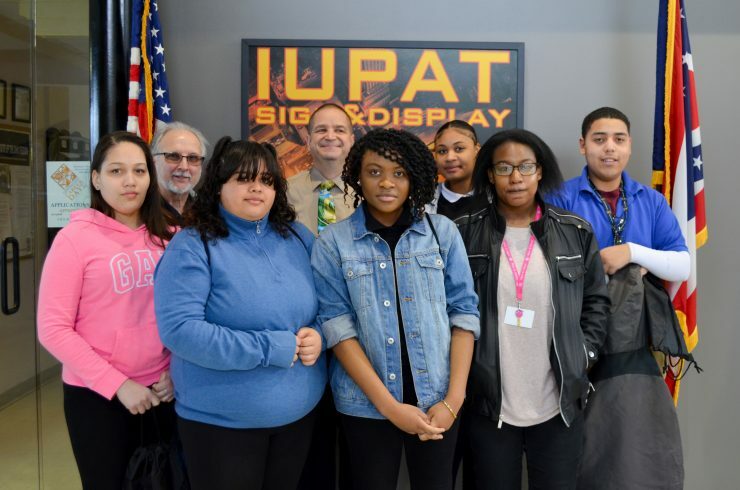 Founded in 2001, the members of the International Union of Painters and Allied Trades created the PATCH Foundation to support organizations that provide educational and medical services to our youth, as well as support local sports programs. 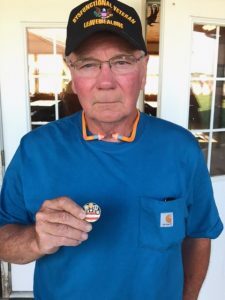 This is the 12th year that DC6 has hosted a golf outing for PATCH. 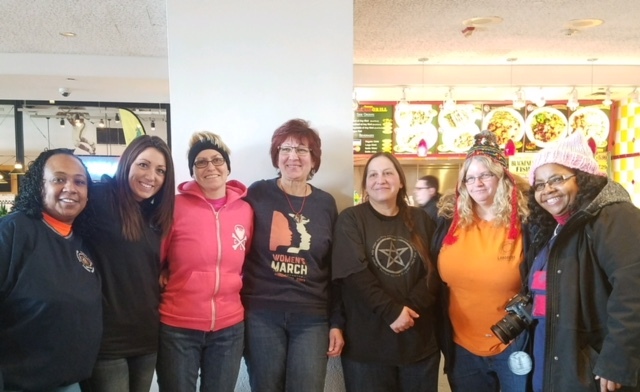 Patch Foundation support in 2017 has included the New Castle, PA WMCA, The Littlest Heroes, and the Golden String, Inc. 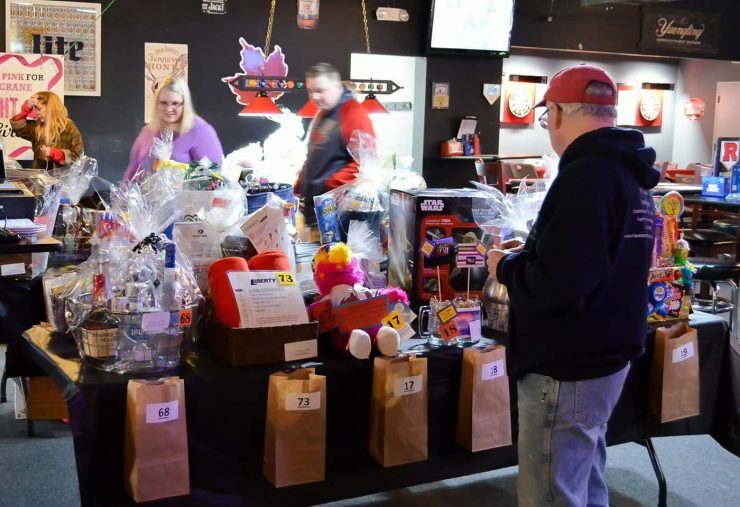 Helping DC6 reach their PATCH fundraising goal, the DC6 Young Lions raised $5,336, and proceeds from the “Sign Movie” from Sign and Display local 639 raised another $2,056 towards the goal. 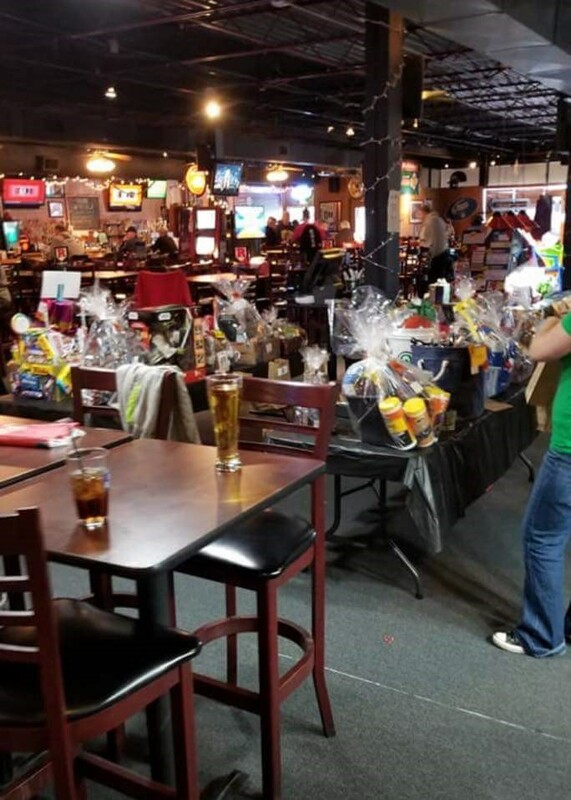 DC6 would also like to acknowledge Linda Myers for our outstanding work on the raffle baskets, and Bob Barker and Cindy Craft for the vinyl work on the plaques made by our own apprentices under the supervision of George Boots. 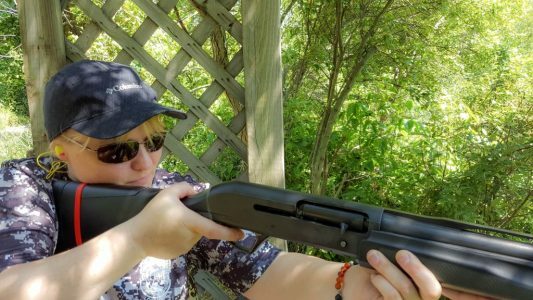 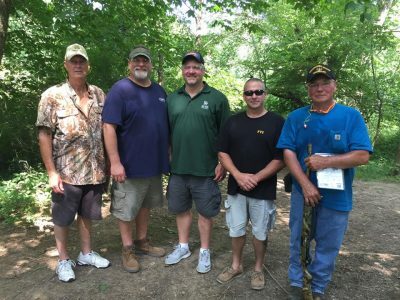 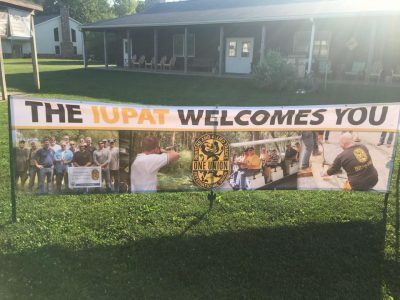 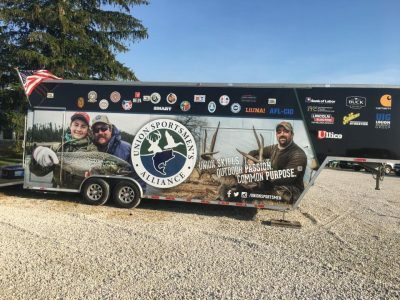 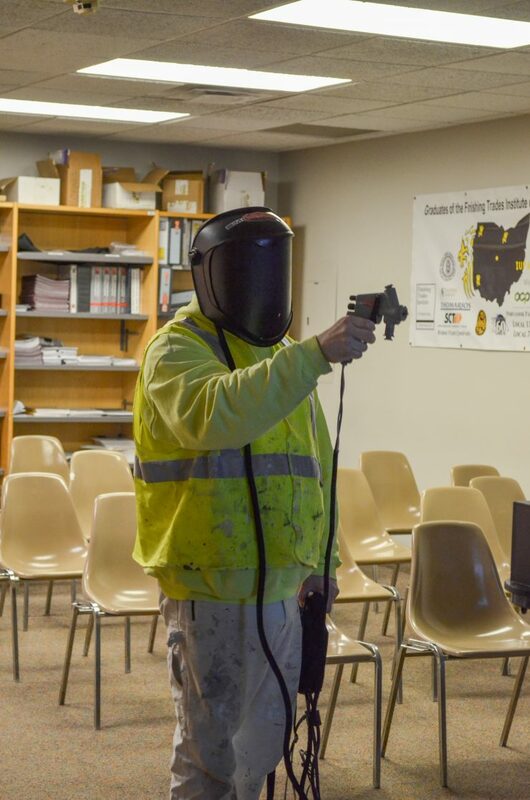 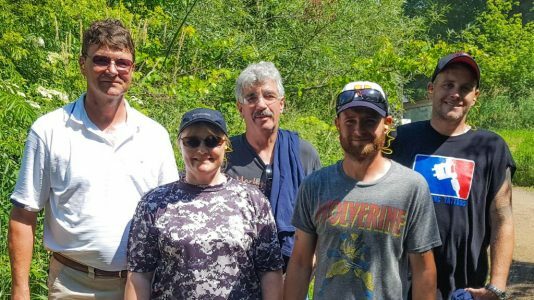 June 17th – The IUPAT Union Sportsman Alliance held a Clay Shoot at Elkhorn Lake Hunt Club in Bucyrus, Ohio Proceeds from the event raised money for conservation efforts. 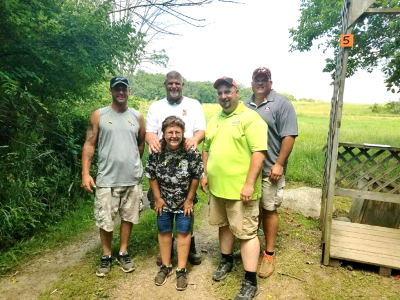 Over 30 Union Brothers and Sisters included many retired members enjoyed a day of shooting rounds on the sporting clay course. 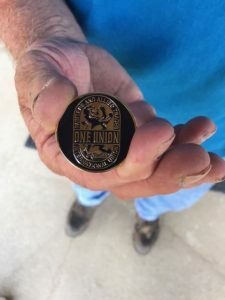 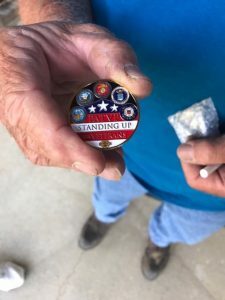 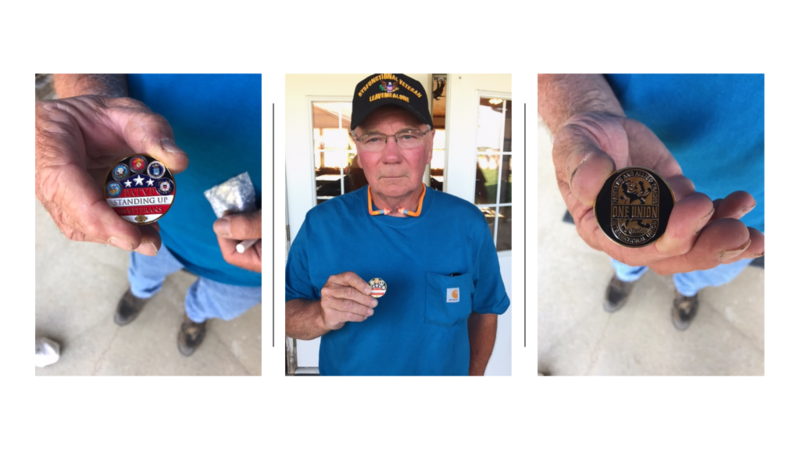 IUPAT Dan Penski and General Vice President Harry Zell presented Ed O’Neil with the Veterans Challenge Coin for his service to our country during four tours in Vietnam.